For many years, Smith Ambulance has served the County Coroner’s office and area funeral homes with the highest level of professional service providing dignified transportation of the deceased. In addition, we offer a fleet of professional cars (Hearses and Limousines) that are leased by area funeral homes when needed. 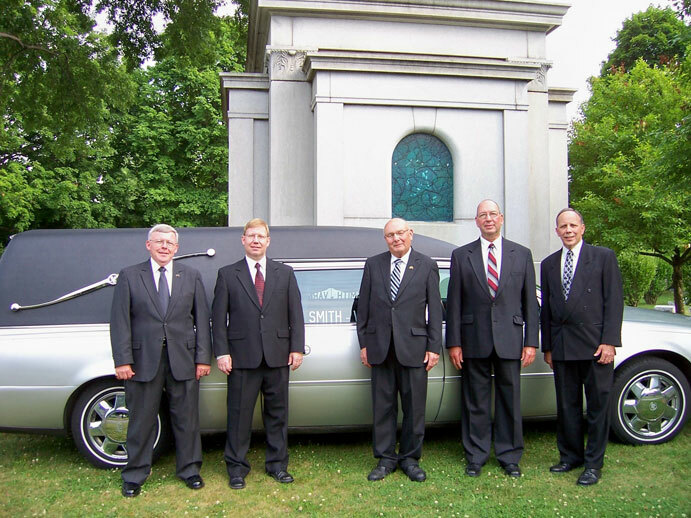 Our livery vehicles are driven by courteous funeral assistants and are available by calling 330-364-0098.